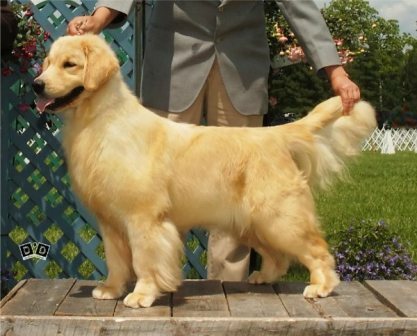 Welcome to our website, and thank you for your interest in our Golden Retrievers. 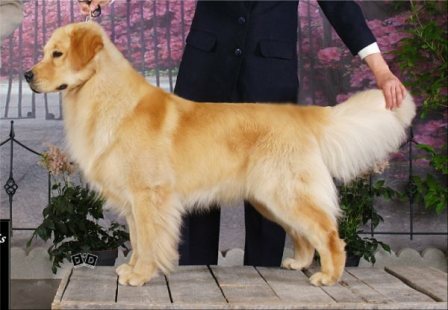 We believe that the ideal Golden Retriever should be a multipurpose dog. 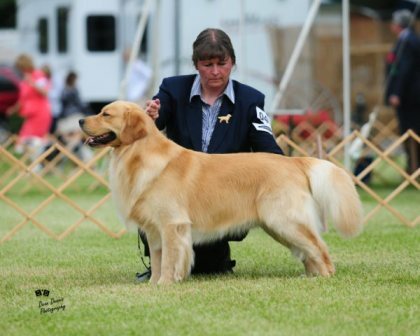 Our main goal is to achieve by selective breeding; sound, healthy, attractive dogs that can be used as; trusty companions, serious hunters, field competition, service dogs, show/specialty and successful competitors in many performance areas. Please take a few minutes to take a look around at our cyber kennel and visit with our special family. Thank you for visiting and come back often to view new updates and pictures.